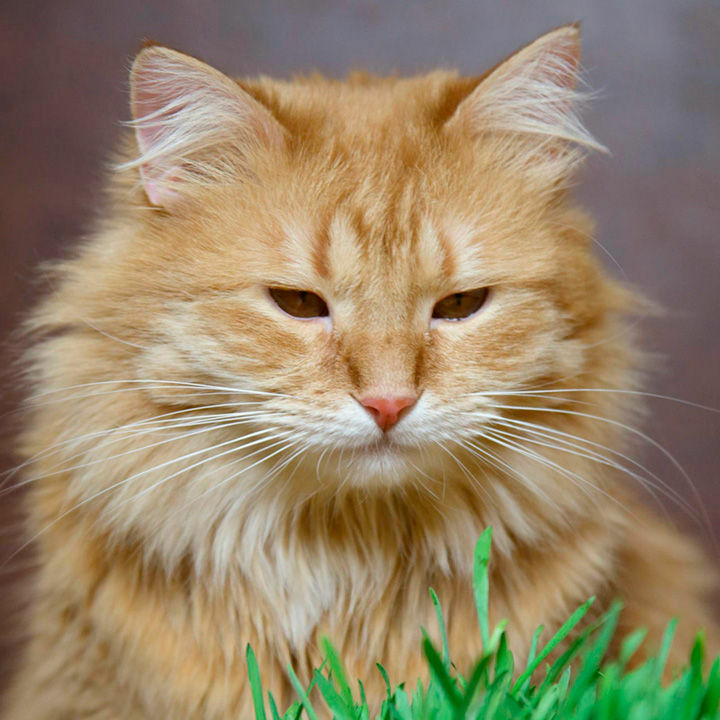 Why cats love this tasty oat grass is not certain – but love it they do! Be it for vitamins, fibre, to assist in ‘fur ball’ elimination or whether it’s just a craving, they adore chewing on the young shoots. Easy to grow in a tray indoors you can be sure your cat is eating clean, chemical-free grass and it will stop ‘puss’ eating your house plants! HA - Hardy annual.